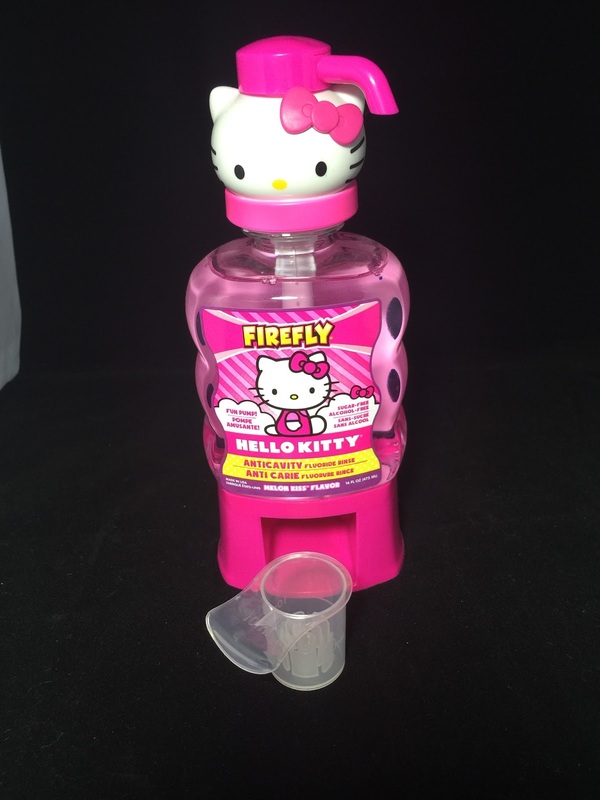 Firefly is an amazing company with lots of great products to get kids into taking care of their teeth. 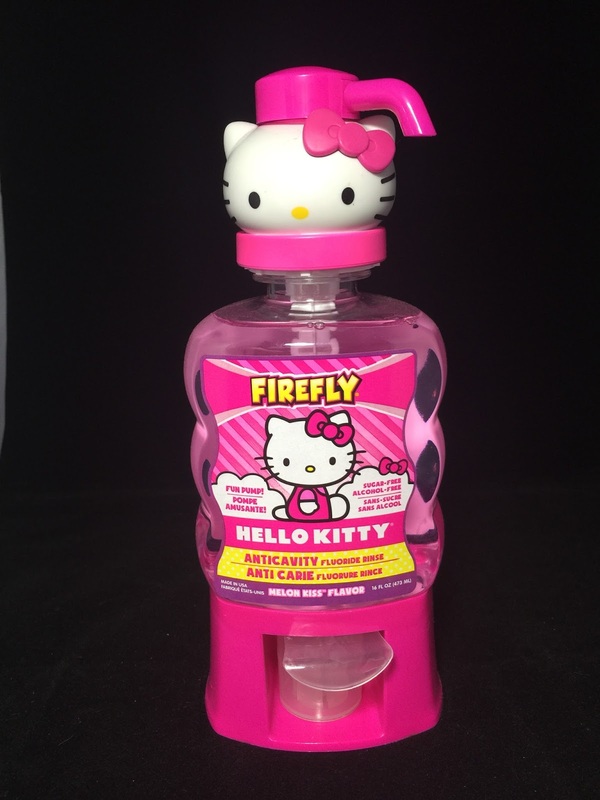 I was sent the mouthwash with hello kitty dispenser and the light up timed hello kitty tooth brush. 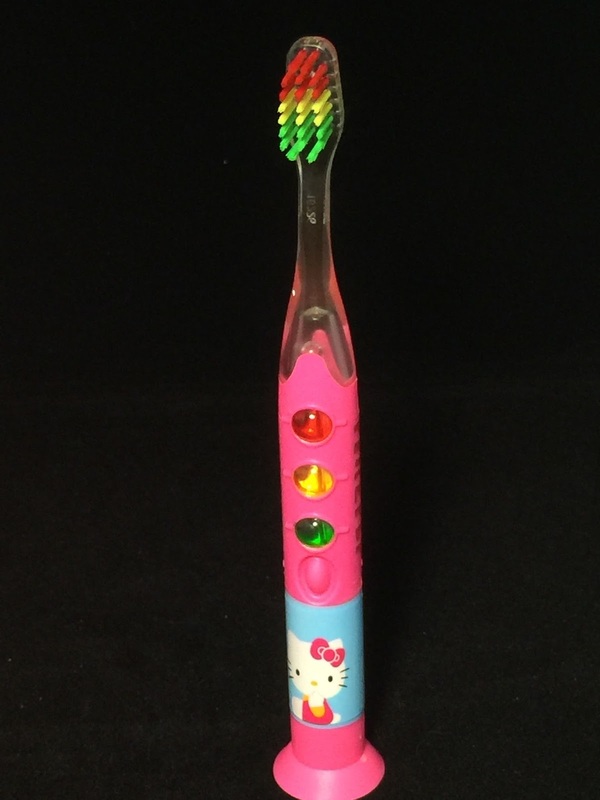 The tooth brush has a button on the front that you press and it times the suggested amount of time to brush using the lights to tell you where in the process you are in. Children lose track of time and what may feel like forever to them may not really be enough time and the job may not get done. With the timer on this brush it lets them know the middle point and when to stop by the red indicator. I love that its sugar and alcohol free. I mean why would anyone put sugar in something that is supposed to help your teeth. I think Firefly has knocked this one out of the park. 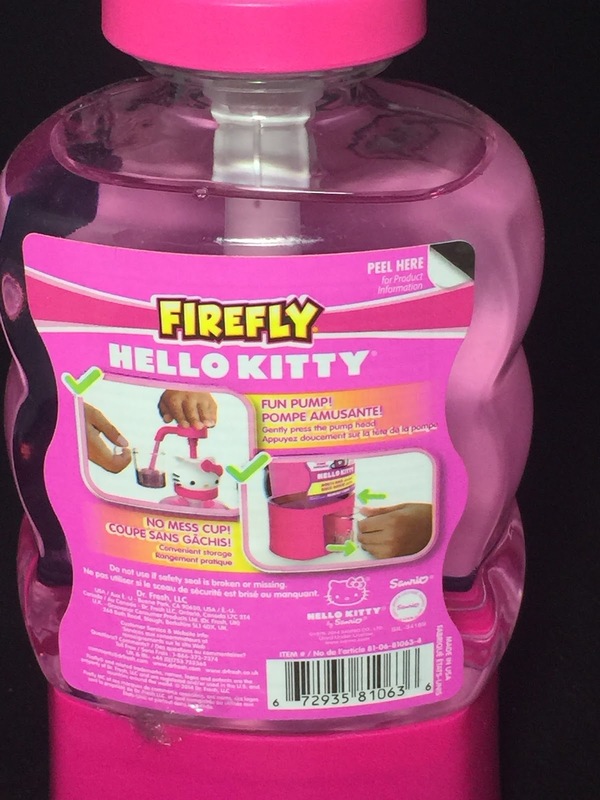 It makes brushing for kids fun and leaves a refillable dispenser for mouth wash.
After working with Firefly I realized we already had Firefly products on hand! We love our firefly products and we think you will too! Ohhh how cute! This would make a nice stocking stuffer . 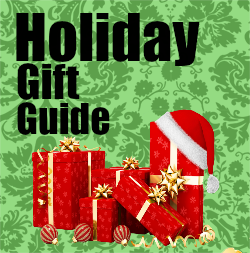 It would help fill the long part of the stocking & it would be smart to give oral care to the babies on Christmas as they are gonna be eating a bunch of sweet treats through the holidays!Thank you for showing this to us. It really is too cute! This is really cute. I would buy it for a stocking stuffer. This is the perfect idea for a little girl, the timer is a great feature for those kids who don't brush long enough. I always bought firefly toothbrushes for my son when he was younger.